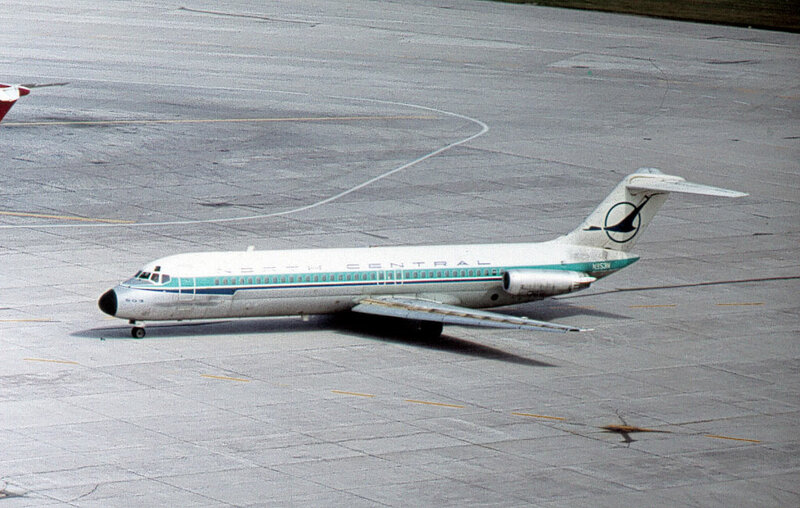 Fondée en 1952, elle fusionna avec Southern Airways en juin 1979 pour former Republic Airlines. U.S.A. Founded in 1952, it merged with Southern Airways to form Republic Airlines.